Do you have a special occasion coming up? 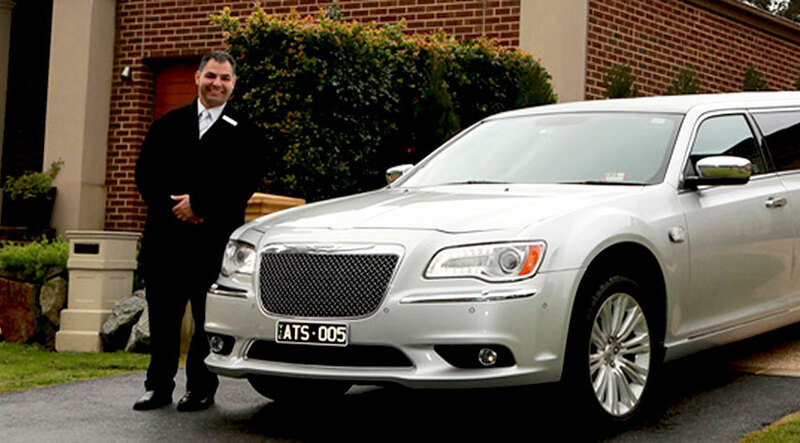 Take your experience to the next level with our special event limo hire Melbourne. As much as possible, we all want our life events to be extra special — birthdays, anniversaries, or even going to concerts! Since it’s special, celebrating in style with all the comfort and luxury you can get is a must. Special event limo hire Melbourne will add the touch of glamour you are looking for. We all want to escape the hassle of getting a taxi, getting lost, or even worrying if everybody will fit in the car. You can definitely ease your mind by trying our Special Event Limo Hire Melbourne — perfect for all occasions! We take pride in our 12-seater prestige silver Chrysler limousines! With a range of stretch limousines to choose from, you and your friends can expect only the absolute best as you are whisked off to your special event. 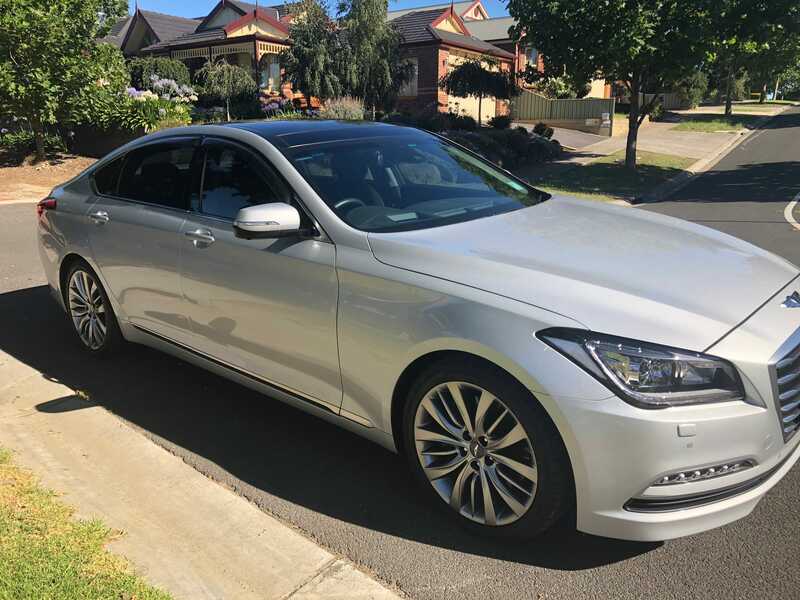 Our special event limo hire Melbourne service comes with a highly experienced chauffeur who will save you from getting lost, and save you the hassle of getting a parking spot. Our aim is to provide you the most stylish and most comfortable ride for your special event. As with all of our services, special event limo hire Melbourne offers different refreshments that will make your ride more comfortable than ever — ice, water, soft drinks, sparkling wine… What else could you ask for? To discuss your requirements or make an inquiry, just give us a call at (03) 9333 4198 or send us an online enquiry.